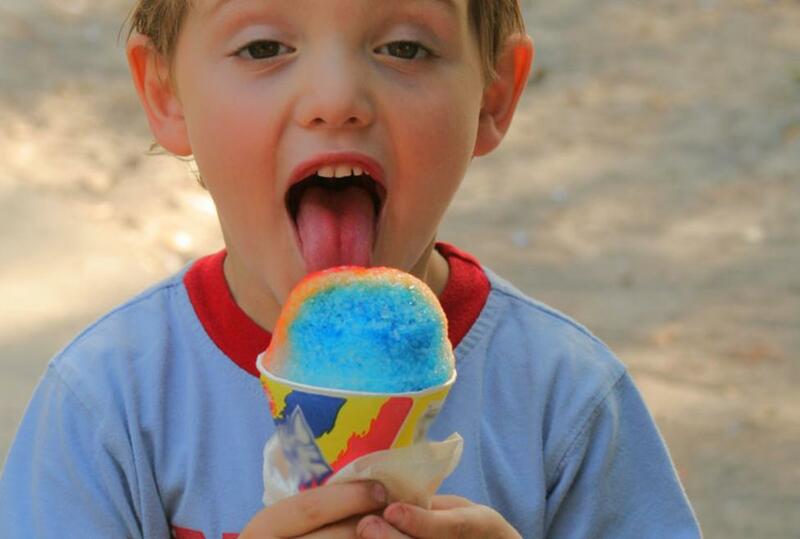 MC Snow Cones prides themselves on delivering the highest quality snow cones in North Texas. Visit them at their location on Airport Freeway or seek them out in their mobile truck. Either way, MC Snow Cones is the place to go when you're craving snow!